Watch this Border Collie be a hero! A Border Collie was captured on video saving the life of a chihuahua as a car was backing up at a residence in Canada. Footage shows the collie outside playing fetch with its owner and a couple other dogs, reported the Daily Mail. 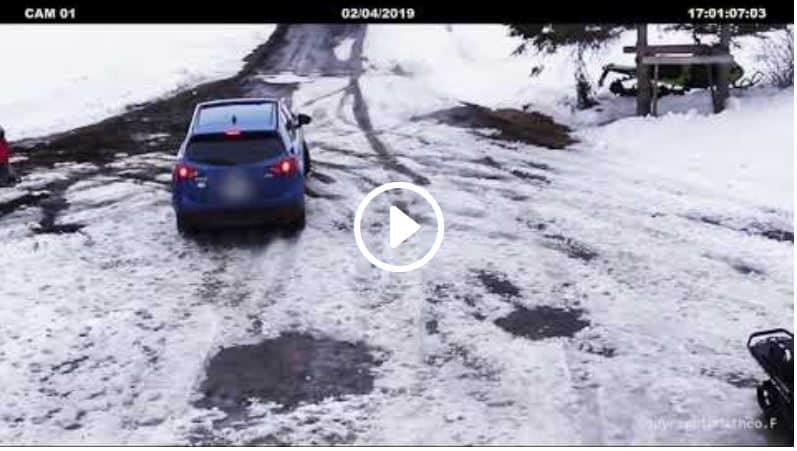 The dogs and the owner then walk off camera, and a woman is seen backing her vehicle out of a snowy driveway. However, the little chihuahua suddenly starts to wander dangerously close to the car. 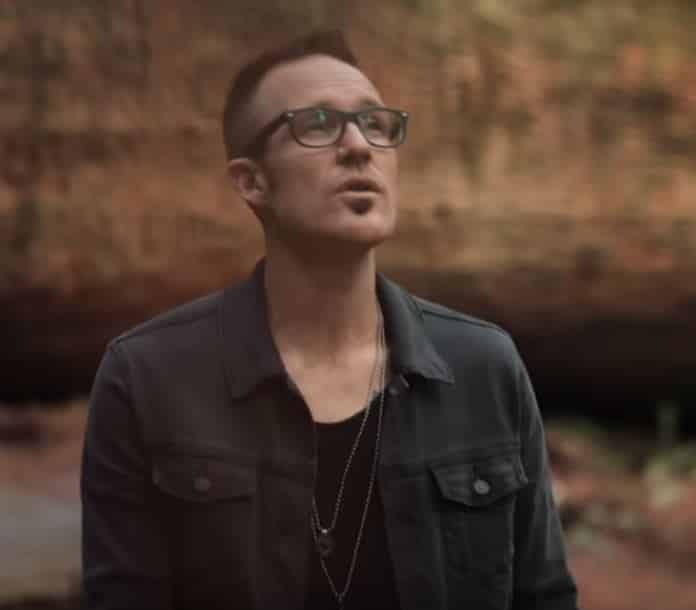 They just released the OFFICIAL video for Ryan’s new song “With Lifted Hands” and we love it SO MUCH we just had to share it with you! Now it’s your turn to share it! Why Does Jesus Say We Shouldn’t Worry? Take a look at what people worry about MOST, and how many of these things are truly not worth worrying about! 12% of the things people worry about are criticism by others. (what are people saying about me? Are they laughing at what I’m wearing?) These are mostly untrue things to begin with. That takes us to 92%. So, 92% of the things that we worry about in life are things that really never come to the surface to begin with. 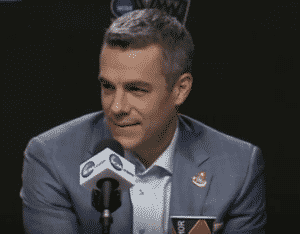 This week, the Virginia Cavaliers won the national college basketball championship, and their theme song was not your typical “rock anthem”, it was a song we play on JOY99! After the game, Head Coach Tony Bennett thanked God, among others, for the win. And also said he used the song, “Hills and Valleys” by Tauren Wells to inspire his team before the game. He said he wanted the players to know they’re never alone in the hills or valleys. Pretty cool, huh? Before coaching, Tony considered becoming a Pastor. We think he’s using his platform beautifully to reach people in a truly inspiring way! What are you doing with your platform? 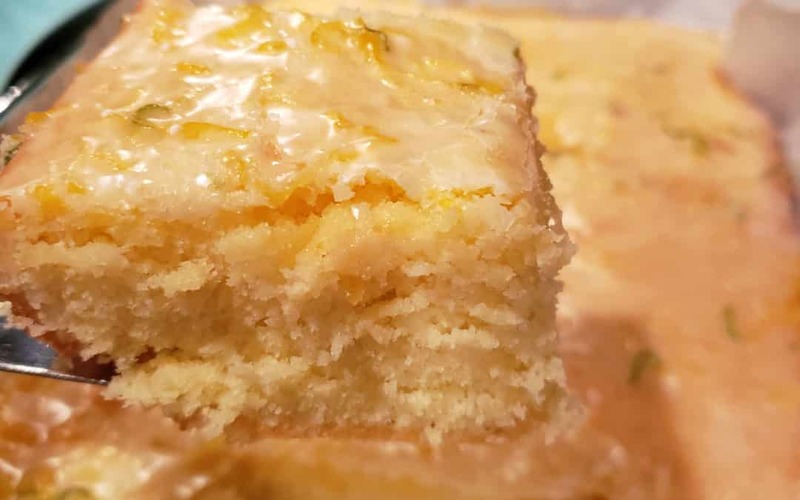 When I saw my sister post this recipe, my mouth immediately watered and I got that little tinge behind my ear that you get when you taste something sour. I just HAD to try it. But of course, I also had to put my own spin on them, so I added a little lime and voilà! (…or whatever the Caribbean island lingo would be for that since I feel like adding the lime is kind of islandy!) This is the perfect spring dessert! 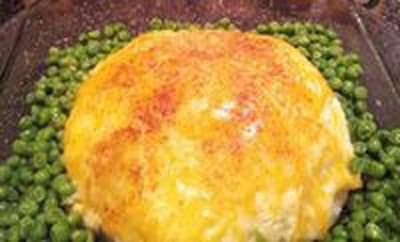 If you’re bringing a dish to pass for Easter, this will do! Preheat oven to 350 degrees and line a 9×13 baking pan with parchment paper. Whisk together the flour and baking powder. Beat together butter, sugar, lemon juice and zest until fluffy. Beat in eggs, one at a time. Gradually fold in the dry ingredients. 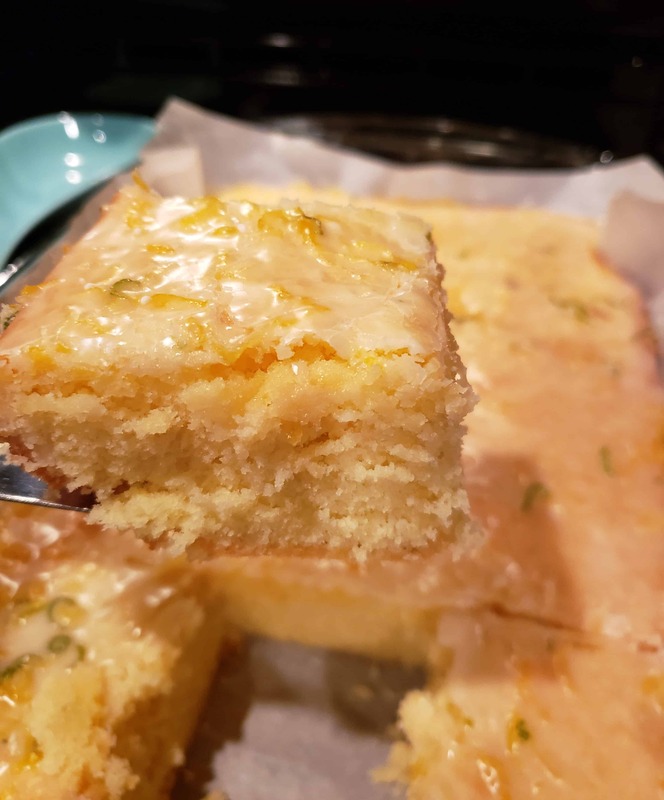 Pour batter into the baking pan and bake in the oven for 30-35 minutes or until a toothpick comes out with moist crumbs. Do not over bake. Meanwhile, whisk together the powdered sugar, lemon and lime juice and zest. Pour the glaze over the brownies and spread to cover. For ALL my Cookin With Brook recipes, click here!